Level measurement of liquid sulphur in storage units. This unit has a heating system on antenna and prevents condensation of sulphur. 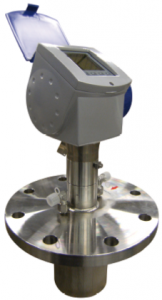 Reliable, continuous level measurement of low reflective medium. 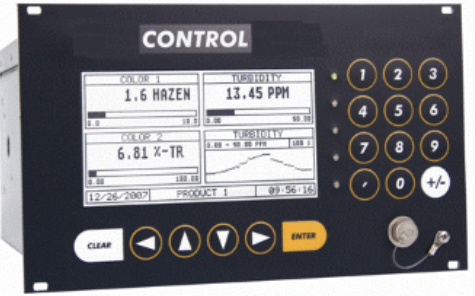 Provides in-line real time control of the ash content in the sulphur filtrate line. The system is supplied with a jacketed measuring device that includes a control box with outputs to the main computer system. 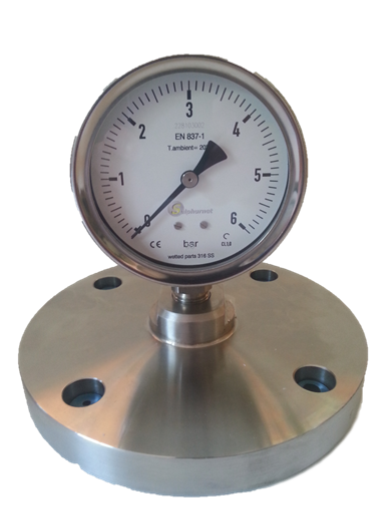 The pressure indicator is designed for pressure differential measurements. We offer various forms and connections. 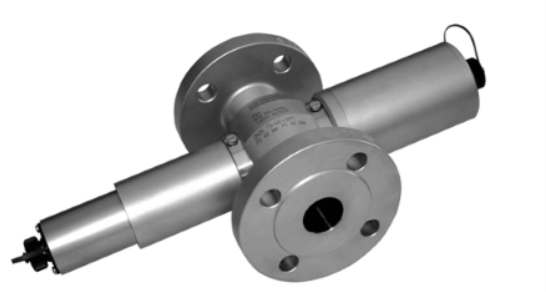 High temperature design with temperature transmitters. Temperature measurement. 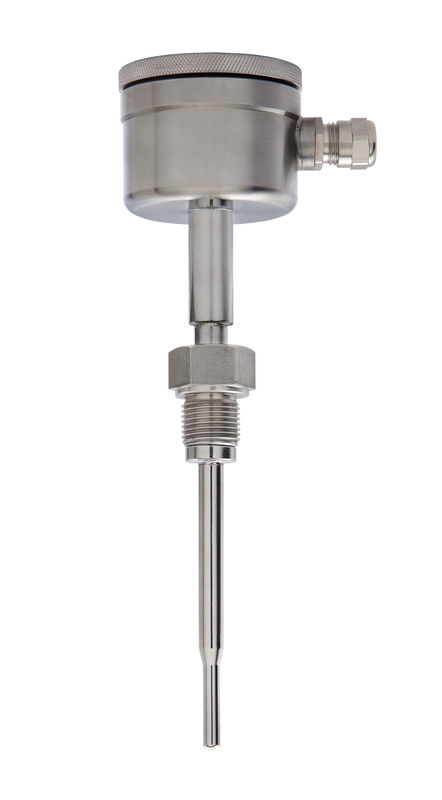 Various temperature sensors to cover an extensive range of variants. 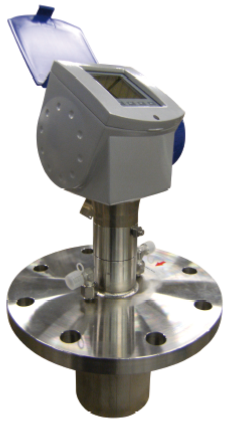 The modular design enables a large variety of customized thermometers. 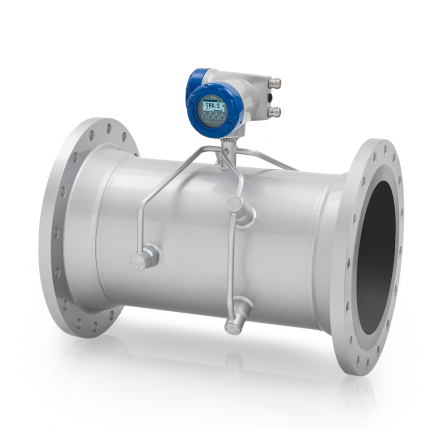 Ultrasonic flow meter with premium accuracy, robustness and extended transmitter functionality. It is suited for liquid sulphur applications.